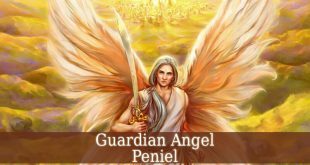 Guardian Angel Gazardiel – also known as the supervisor of the east. Actually, he is the chief supervisor of the east. His name is believed to mean “The Illuminated One”. 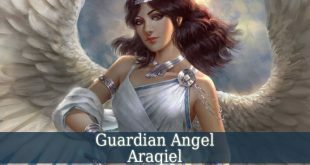 Guardian Angel Gazardiel is the divine guardian of the east. But he is also the angel who kisses every prayer sent to God. Therefore, he is often mentioned as the angel of prayers. Gazardiel is also in charge of watching over the rising and the setting of the sun. 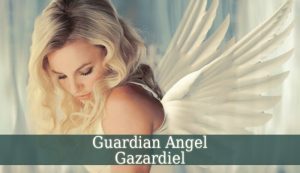 Guardian Angel Gazardiel is a very powerful angel. He is very helpful in getting your prayers to the divine. This kind angel not only kisses the prayers of those who are faithful. But he also conveys the prayers to the so called supernal firmament. So, he takes good care of your faithful prayers. Gently kisses and caries them to higher levels in heaven. Gazardiel, being in charge of the sun, carefully arranges the rising of the sun every morning. And the sitting of the sun every evening. So his duty is very vital for the inhabitants of the earth. Also, Gazardiel is a great guide. He takes away your self-doubt and confusion. He illiuminates your body with the loving light of God. And inspires you to accept yourself as a perfect and whole divine creation. 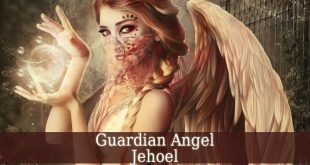 The Zohar mentions the angel by name. 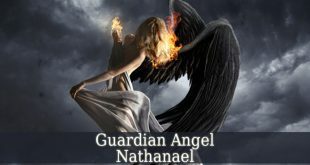 It describes him as the angel in charge of kissing and passing further the prayers of faithful people. It says exactly that “Gazardiel kisses the prayers of the faithful and conveys them to the supernal firmament”. So he sends those faithful prayers to higher spheres in heaven. Until the prayers get to God. 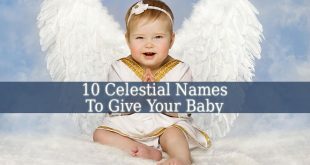 The Talmud also mentions the angel’s name. 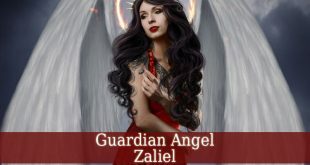 It says that Guardian Angel Gazardiel is an angel that rules over the rising and setting of the sun.